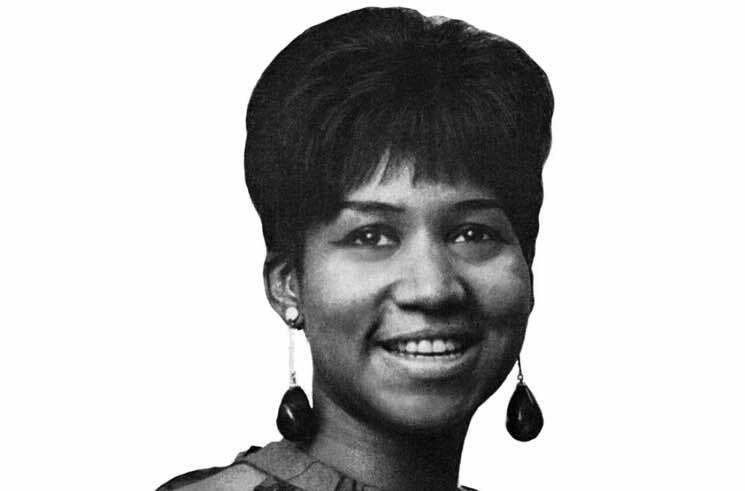 Aretha Franklin will be laid to rest following a "Celebration of Life" today, and fans have been invited to watch the ceremony via livestream. The event is being held at Greater Grace Temple in Franklin's hometown of Detroit and is scheduled to begin at 10 a.m. EDT. As previously reported, the service will feature performances by Ariana Grande, Stevie Wonder, the Clark Sisters, Jennifer Hudson, Chaka Khan, Fantasia, Faith Hill and more. Speakers throughout the ceremony include Bill Clinton, Rev. Jesse Jackson, Smokey Robinson and Clive Davis. See the complete schedule for the five-hour ceremony here, and tune in below to watch the livestream of the Queen of Soul's funeral. The singer died on August 16 at the age of 76, following a battle with pancreatic cancer.